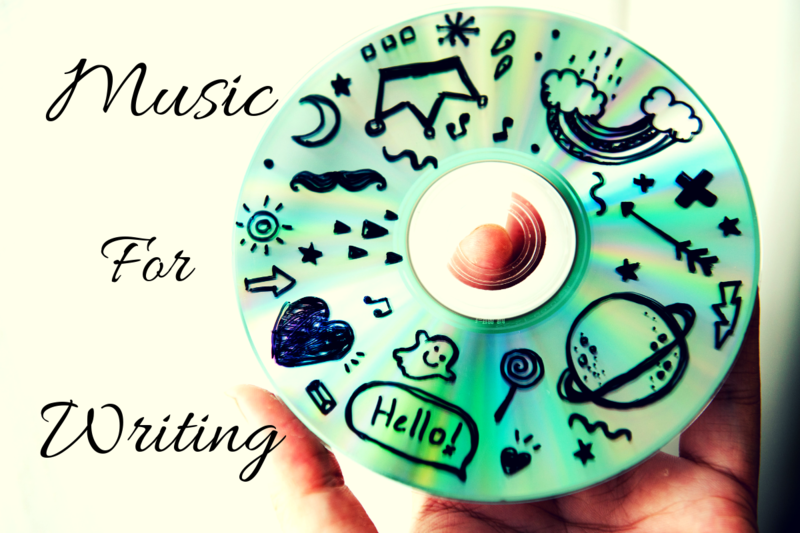 Music can be a source of inspiration for all genres of writing. A lyric may spark an idea for a personal essay, a poem can be constructed from a melody, and a drama can be based off a symphony piece. Specifically, instrumentals and soundtracks can be used to challenge the imagination as listeners aim to find the story in the sound. Listed below are a few links to free instrumental music to get you writing. Classical: Whether Mozart, Chopin, Vivaldi, or Bach, classical music continues to be a source of inspiration for many and a go-to for those looking to escape into their imagination. Derek and Brandon Fiechter: From creepy carnival to Scottish and Irish music, Derek and Brandon Fiechter have created instrumentals which transport listeners across earth or to new fantasy worlds. With plenty of albums and new music coming every week, these composers have you covered with music to suit all moods and settings. Fantastic Music: Utilizing music from mostly lesser-known artists, Fantastic Music uses a steady beat to create an atmospheric and thematic experience for listeners. Whether replicating the mood of a rainy weekend or a late-night stroll downtown, Fantastic music is sure to both relax you and get your mind wandering. Robert Russell Composer: Staying mostly in the realm of fantasy music, Robert Russell tends to add a metal or quirky flare to his music. Opening his songs with two or three sentences about the characters or situation of the music, Robert Russell gives listeners a jumping off point to begin creating their own stories around his songs. Peter Crowley’s Fantasy Dream: As the name suggests, this composer creates the music of fantasy worlds and mystical lands. Peter Crowley’s songs primarily rely on high energic adventure type music, leaving no room from relaxation or boredom. If his music doesn’t get you writing, it may just inspire you to start out on an adventure of your own.